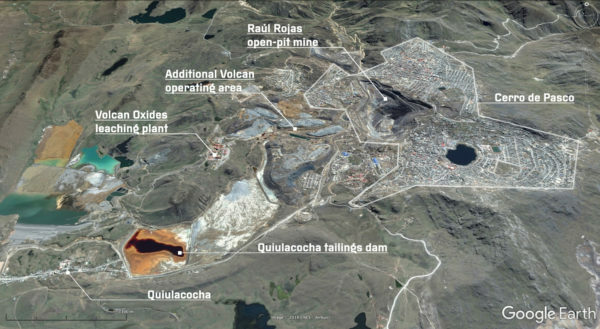 The company which operates the mine in Cerro de Pasco, Volcan Compañia Minera, says that pollution in the area stems from previous operations. An aerial view of Cerro de Pasco, taken from Google Earth. 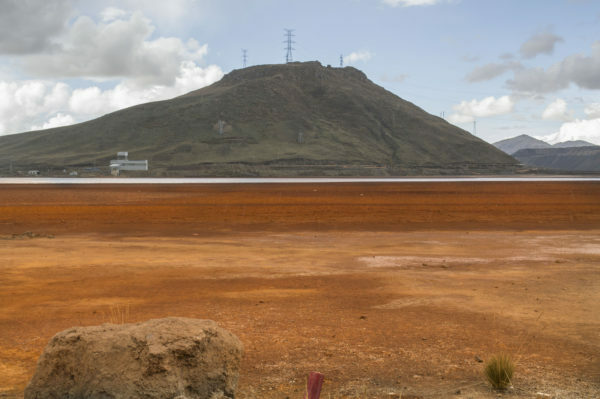 The Quiulacocha tailings dam has been used for mining waste since the 1920s, before which it was known as the Lagoon of the Gulls. Since then the area has become synonymous with pollution and environmental damage. Government and private researchers, have found that mining waste from the city affects a water supply for over 100,000 people. Volcan, which operates the Raúl Rojas open-pit mine which dominates Cerro de Pasco, intends to expand nearby. 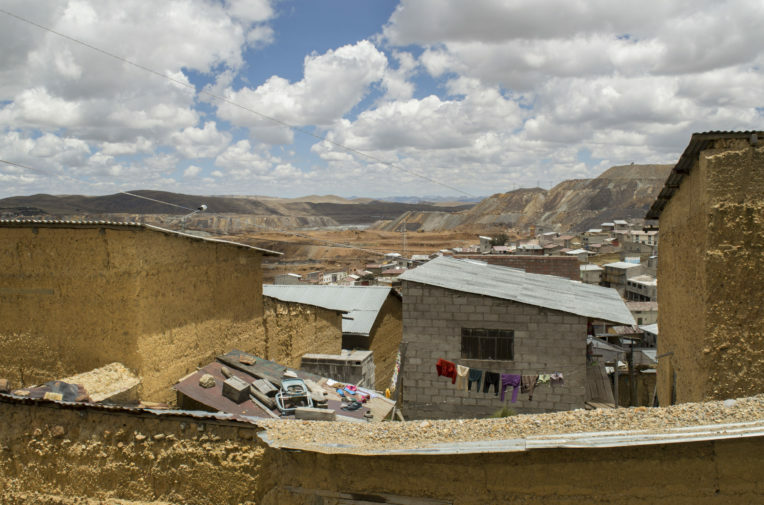 Shuco, a mining prospect three kilometres from the city, has already been approved by Peru’s energy ministry and is currently in the planning stage. Apart from yielding zinc from processing, stockpiles of ore are worked to recover silver and gold at an oxides leaching plant – it processes over 2,500 metric tons per day now and through 2017, it produced 3.7 million ounces of silver. 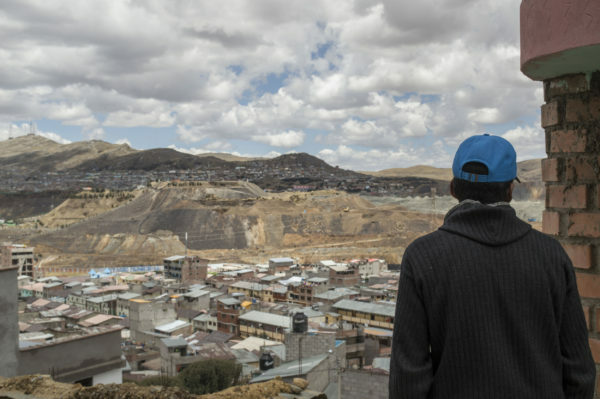 Asked to comment on this story, both Volcan and Glencore told Unearthed in identical statements that pollution in the area was from historic mining activity and pointed to official studies by the Peruvian government showing that air and water quality is within national limits in Cerro de Pasco, while heavy metal pollution in soil does not exceed “permissible levels”. 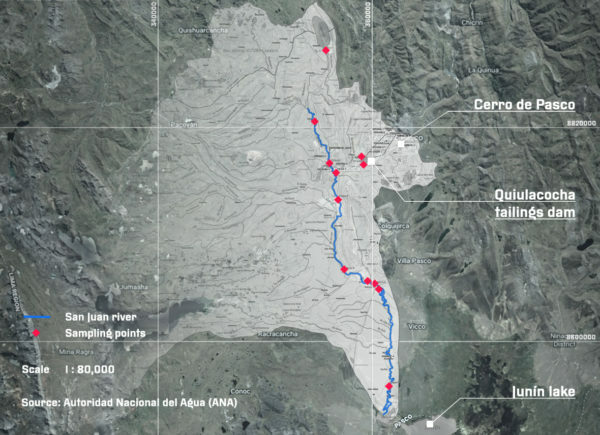 2013 and 2015 studies by Peru's National Water Authority tested water samples along the San Juan river and its tributaries. High levels of heavy metal contamination – including arsenic, lead and aluminium among others – were found throughout the full length of the sub-basin. 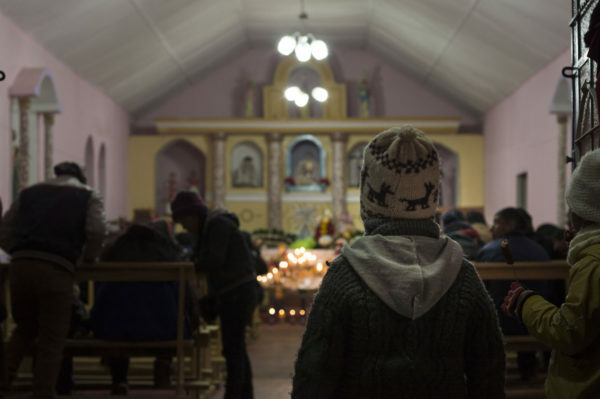 Peru’s environment ministry declared an environmental state of emergency in 2012, but local officials complain that little has changed since. 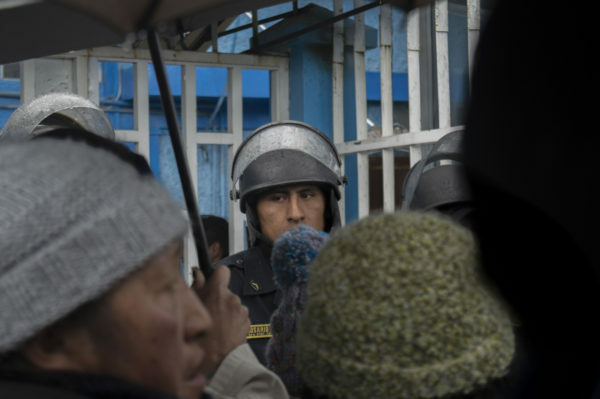 The Peruvian health ministry state that a detox clinic and toxicology lab will be installed in Cerro de Pasco by 2020. Reporting for this story was made possible by the Pulitzer Center on Crisis Reporting. Additional reporting by Joe Sandler Clarke, multimedia editing by Georgie Johnson.